the girl was rocking two left shoes! 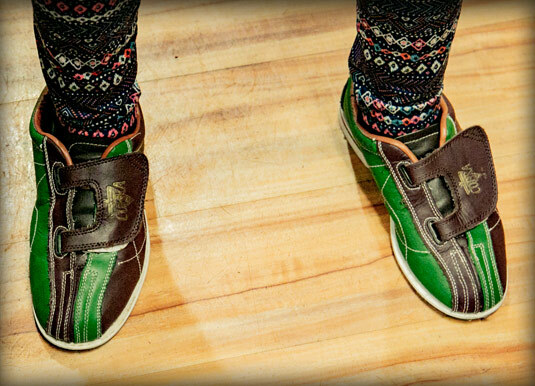 The shoe guy had accidentally given her two left shoes - and two different sizes at that! Couldn't have happened to a goofier, better person! We laughed about it together for a while! 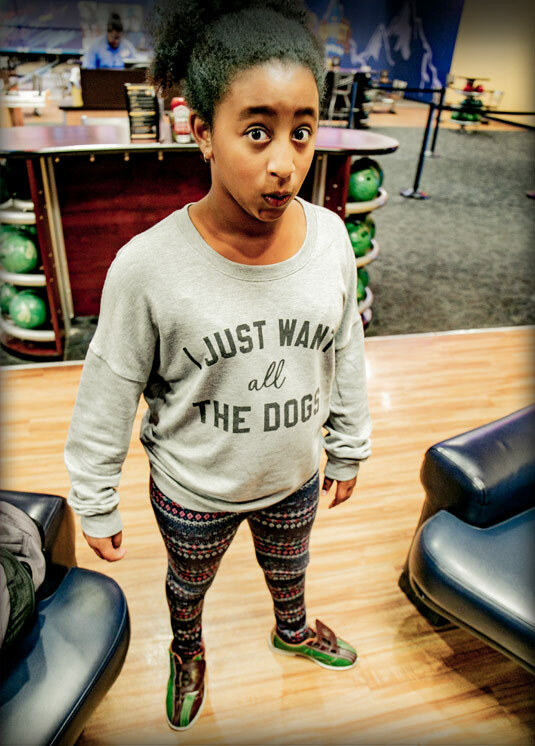 Never take your feet or your bowling game too seriously Meron!